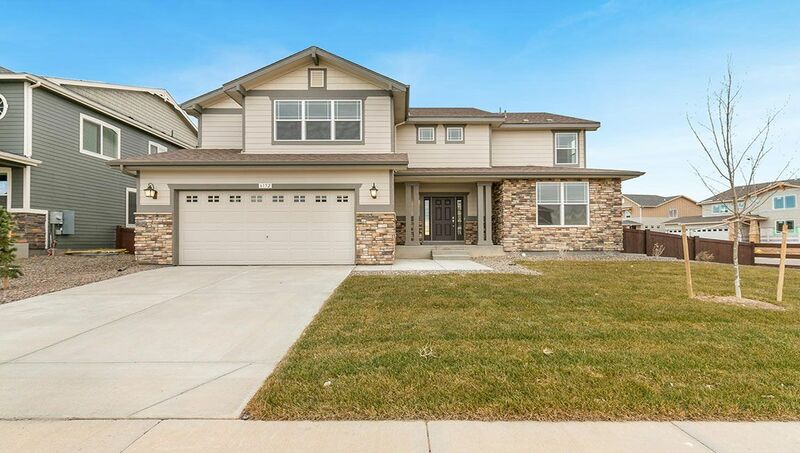 Welcome to Summerfields Estates, a luxurious community of new homes in the Poudre School District, minutes from Ft. Collins, 1 mile East of I-25 and the Harmony Rd Exit in Timnath, CO. Amenities abound in this friendly neighborhood of homes for sale in Timnath, CO including a brand new Community Center with a pool & water slide, fitness & recreation center, parks, walking paths and easy access to bike trails designed to encourage year-round enjoyment of the beautiful Colorado outdoors. Home sites are fully landscaped, fenced and back to greenbelts for added privacy, mountain views and breathtaking CO sunsets. Old Town Fort Collins, Windsor, Loveland, Denver, Longmont, and Greeley are a short commute away. Come find your ideal new home at Summerfields Estates! Learn more about our new homes in Timnath CO.